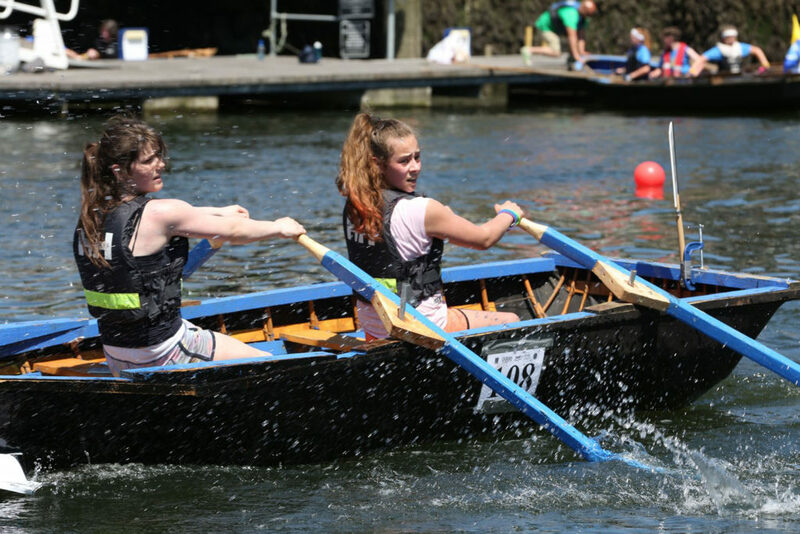 Tomorrow, Thursday 13th of July, will see dozens of young people from the Bádoireacht programme take part in a heated Youth Race between Blackrock and Cork City in an event organised by Meitheal Mara. Starting at 18:30 from the newly renovated Blackrock Harbour, the crews include Cork Life Centre, Bishopstown Youth Project, Farranree Youth Project, Ballyphehane Foroige, Douglas Foroige, Ballincollig Foroige and Naomhóga Chorcaí. Most of these groups are regular participants in the Bádoireacht rowing programme and youth race, however for Ballincollig Foroige this will be the very first year. A variety of handcrafted currachs will be used, including fifteen Dunfanaghy currachs, two Naomhógs and one Owey Island style currach. This is the first time that the Owey Island boat will be used in the Youth Race, rowed singlehandedly by William from Cork Life Centre who was part of the winning Ocean to City youth crew in 2016. Look out for Stufinali and An Doras Dearg, two of the participating currachs which were built by the young people themselves! In total there will be over 35 hardy rowers taking part in Thursday’s race, most of whom will be first year participants. 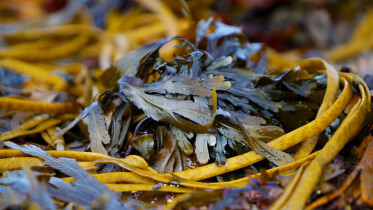 The race will culminate with a party at the Lapp’s Quay finish line where families and supporters get together to cheer on the crews coming in from Blackrock. The first boats will cross the line around 19:00 with live commentary, music as well as a celebratory prize giving directly afterwards. Watch the spectacular fleet come in after the tough 4.5km race and welcome them at the finish line! Clare Hayden, Youth Manager; We’re delighted to see the progression in our rowers this year. It’s fantastic to see the young people develop not just their rowing skills but also grow in confidence over the weeks. We look forward to a hotly contested race on Thursday! 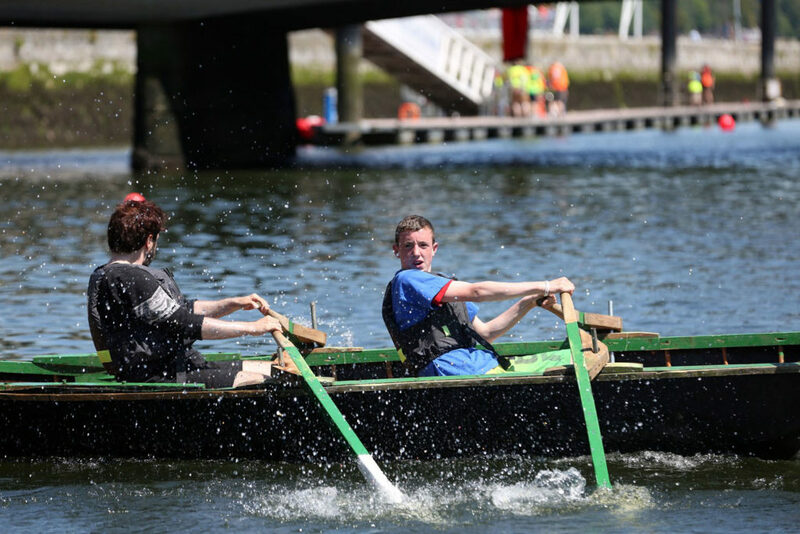 Cathy Buchanan, General Manager; The blisters, rivalry and seamanship that will be exhibited at the youth race express the experiences that Lee-side young people have gained from their involvement in Meitheal Mara’s Bádoireacht rowing and boat building programme. Bádoireacht is key to Meitheal Mara’s activities and relationships. It is supported with energy and enthusiasm from Cork’s youth organisations and by funding from the Young People’s Facilities and Services Fund through Cork ETB and the Department of Children and Youth Affairs. The Bádoireacht programme and Youth Race are organised by Meitheal Mara, the community boatyard, training centre and charity located in the heart of Cork City. Bádoireacht is a unique boat building and rowing service for young people (ages 14 – 18). It has been running successfully since 2002 with an average of 130 individuals participating each year. Young people have an opportunity to learn to row currachs, sail and to build their own boats and woodcraft. For more information check out www.meithealmara.ie.